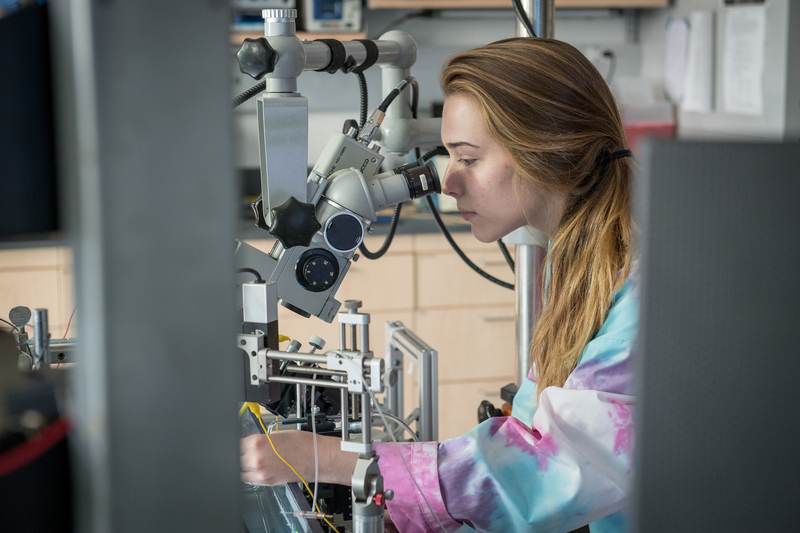 This research cluster includes both basic and applied research in the areas of neuroscience, neural engineering, regenerative medicine and point-of-care technologies. Research at NJIT includes understanding functions of the brain and spinal cord under normal, injured and diseased states at molecular, cellular and functional levels through experimental, theoretical and computational methods. Regenerative medicine research deals with the process of replacing dysfunctional cells with regenerating cells, tissues or organs to restore normal functions.